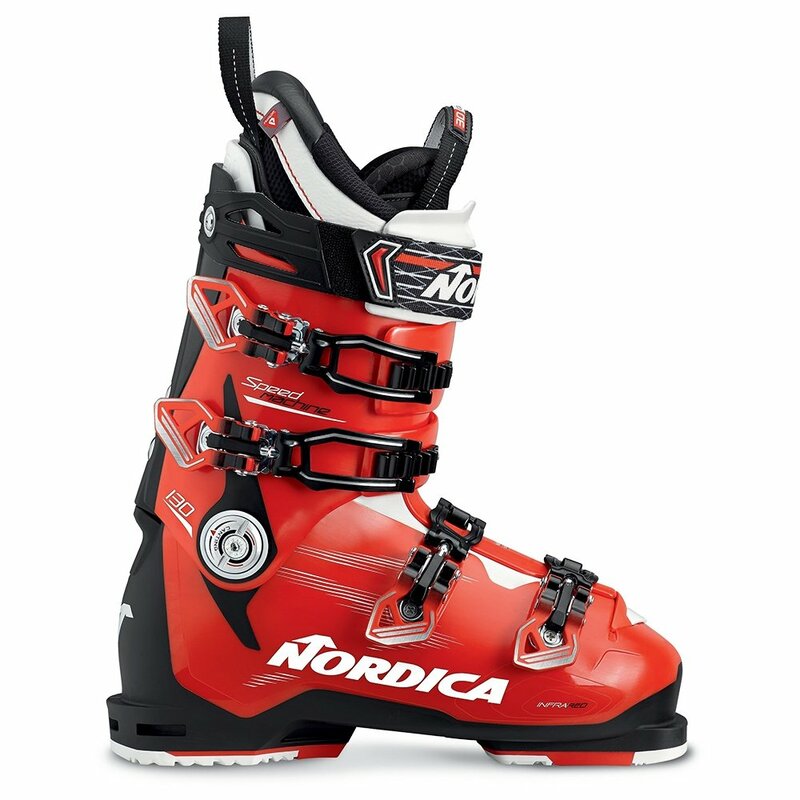 Absolute performance can still come with absolute comfort, the Nordica Speedmachine 130 Ski Boots prove this. Built with Tri-Fit Technology it lets you custom shape the liner, shell, and even components to give you a precision fit that will let you take full advantage of the aggressive 130 flex rating. The Cork Fit liner uses the lightweight wood to really anchor your heel in place for stability, and the Power Driver that joins the cuff and liner makes sure that all of your energy goes into your skis.